History of this old monastery is dated back to 12th century. 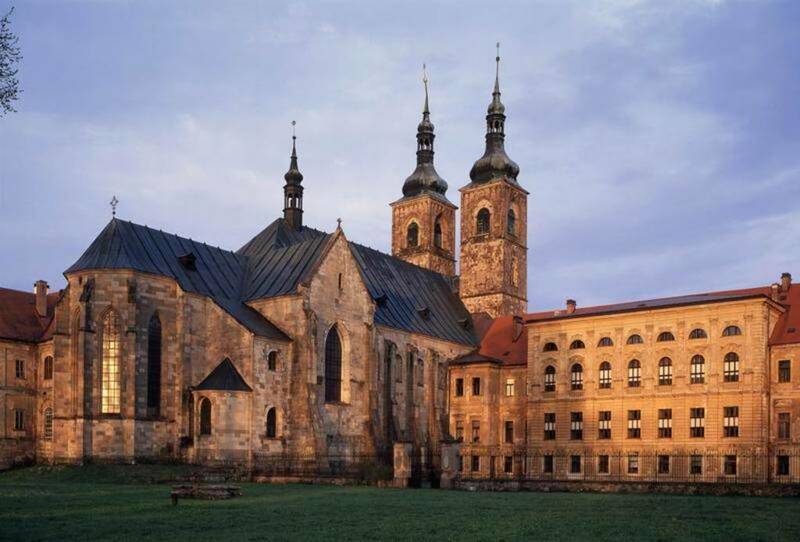 On the break of the 17th and 18th century the monastery was rebuilt brilliantly in Baroque style by K. I. Dientzenhofer. 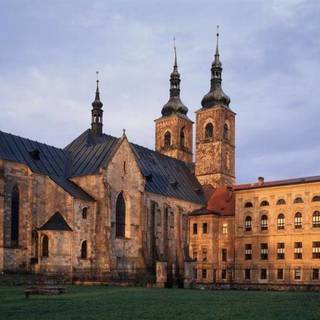 The library of the monastery is with its extent the second largest in the Czech republic.